Services – Parss Courier Inc.
At Parss Courier we feel the need to provide the absolute best in courier and customer related services for our clientele. In an effort to assist our brokers, we have implemented a revolutionary package retrieval system. A small team of courier liaisons have been strategically placed throughout the financial district towers of Toronto’s downtown core. The primary responsibility of these hand selected individuals is to pick up or deliver your courier requests as they are placed with our office. Essentially, they will retrieve envelopes, packages or boxes from your office and will then rendezvous with our brokers who perform the final delivery or they will pick up from the brokers and promptly complete the delivery to you. There are currently no other courier companies in the GTA providing this level of service. We offer a multitude of accounting options for our clientele including; Daily, Weekly and Bi-Monthly billing are available in hard copy and EDI format. All information is obtainable on-line for manual download once the invoice has been finalized and checked for accuracy. Our programmers can create electronic invoice files in the format that works with your internal programs to process payment. This alleviates the manual process of data entry. We have integrated exclusive firm banking services to our portfolio as well. Upon request, one of our representatives will be dispatched to your location to pick up your banking requests. Requests such as deposits, certifications, transfers, etc. and will be executed on a door-to-door basis. In some circumstances, it is necessary to complete multiple banking requests at various banking establishments as part of just one banking request. Once your firm has established the requirements and parameters of the banking request, one of our well-trained representatives will get to work, all inclusive of waiting time. The individual attention paid to the quality of our services highly outweighs any other area of our operation. The quality of our services has been the number one reason for our success throughout the years. Very specific internal procedures have been developed to assist us in our day-to-day routines. These include continuous checks of each and every order, follow up detail during the transaction and confirmation of the completion. In the event that an issue arises with a particular delivery, the wheels of resolution are promptly set into motion. Initially, the dispatchers are systematically notified of the problem and all information with regards to the specific issue is retrieved. At this point a summation of events is collected and immediate disclosure is provided to you. 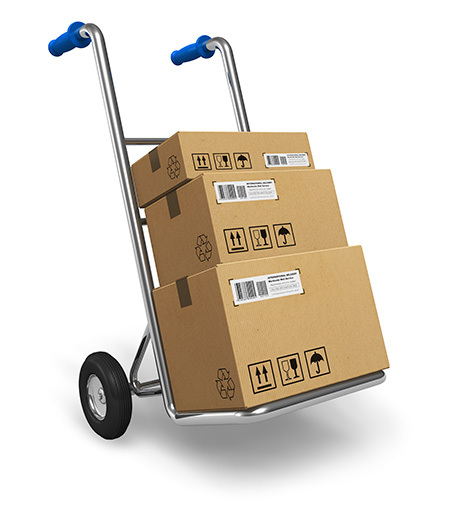 All solutions and corrective measures on behalf of Parss Courier are both swift and professional. A team effort is required to professionally manage any account. Every representative of our organization plays a key roll in the management of our accounts. Communication is the key to success in any business and we make this top priority. From the quality of our two-way digital transmissions to telephone inquiries and on-line transactions including electronic invoicing, Parss Courier is consistently in a continuous state of improvement and modification. 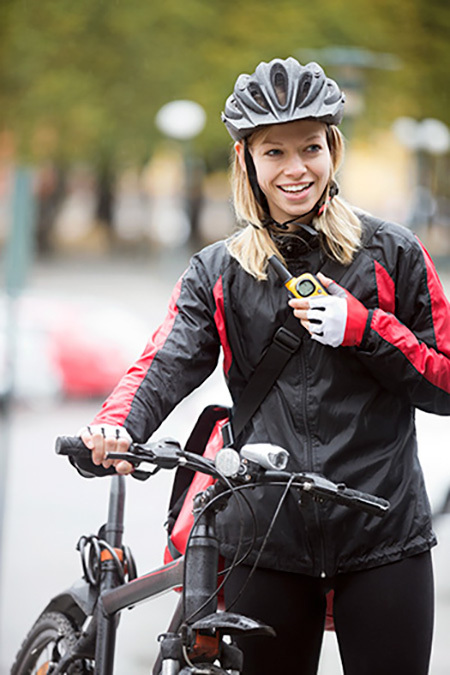 We are continuously looking to implement any and all new innovations that make the vigorous and complex courier industry a little bit easier for all to control and understand. Parss Courier understands the importance of how detailed information is communicated to our clients and representatives. Our representatives are in constant contact with our dispatching personnel. This is again made possible through the use of the Motorola “MIKE” digital handsets, Internet or “Net” alert technology, modem transmissions and real-time tracking. There are absolutely no “air-time” delays with this system and thus communications are instantaneously transmitted both incoming and outgoing, ensuring all information is secured while expedited. 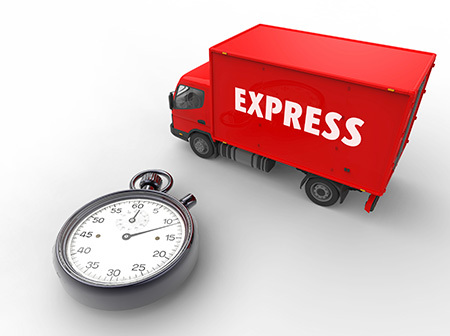 All courier services are handled and controlled with the up most of care and confidentiality. Due to the sensitive nature of our business and extensive clientele, we must rely on our representatives to ensure that this aspect of the business is strictly enforced and carried out. Each representative of our organization must agree to sign a confidentiality agreement and then are exclusively trained with our most experienced representatives before they can officially take on any responsibilities with our company. During this training period, all of the extensive rules and regulations pertaining to our business are repeatedly covered and reviewed until they are fully comprehended. Every representative is fully aware that any breech of confidentiality or negligent act will result in immediate termination.